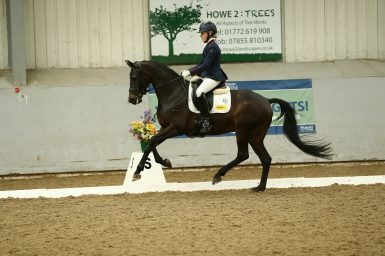 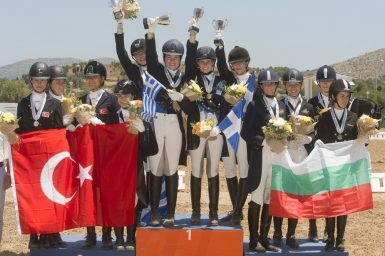 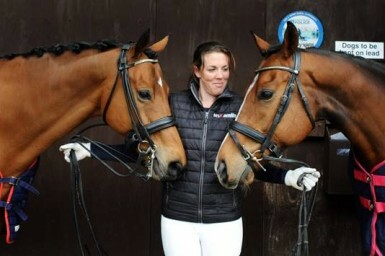 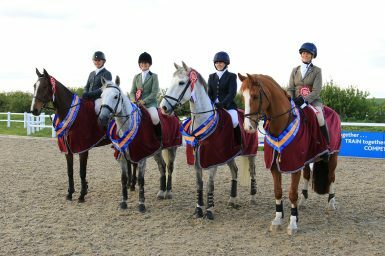 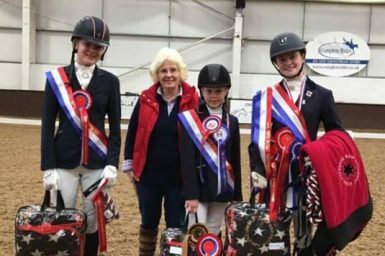 Collective Equestrian on winning form! 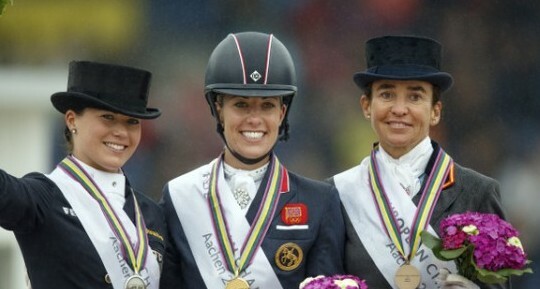 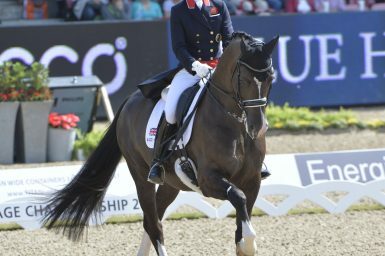 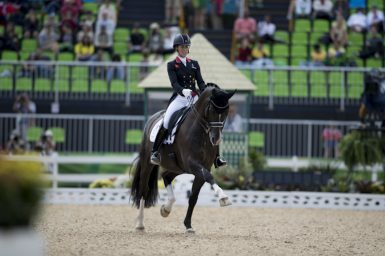 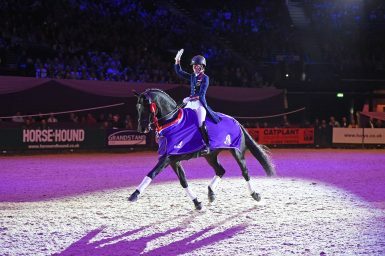 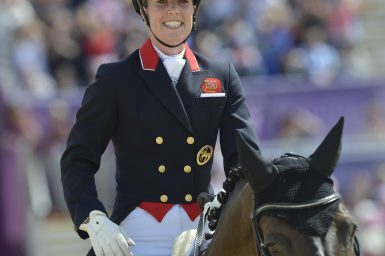 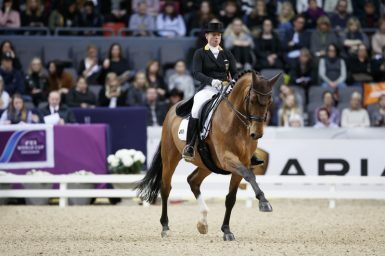 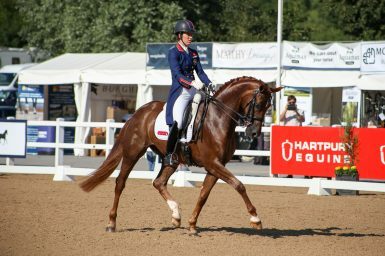 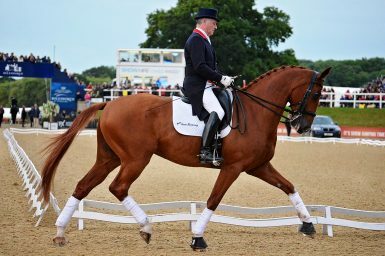 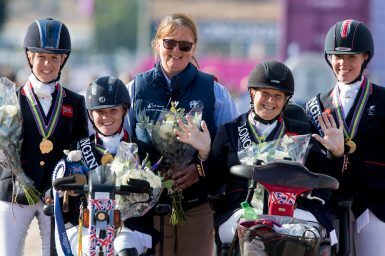 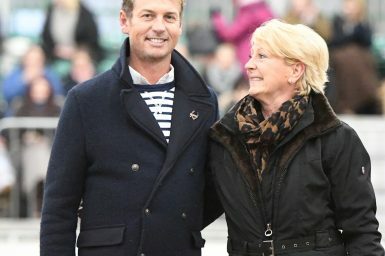 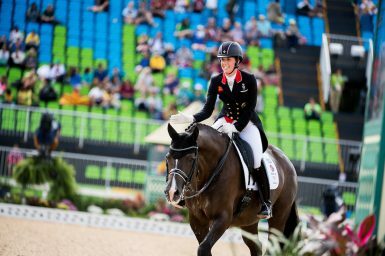 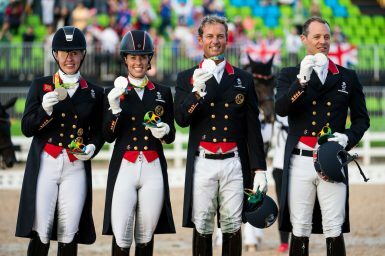 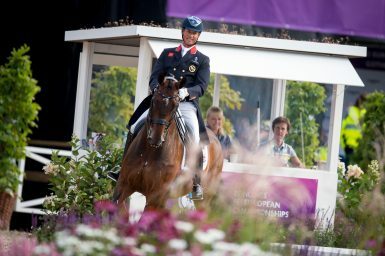 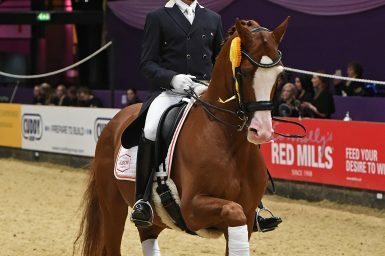 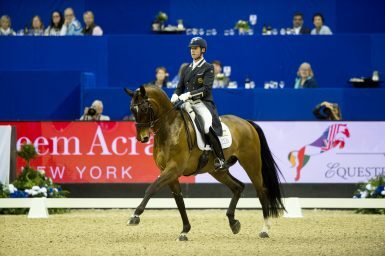 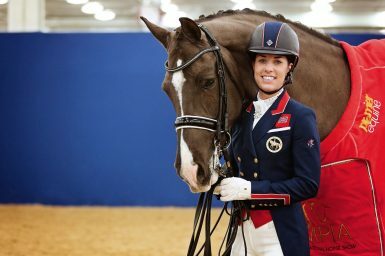 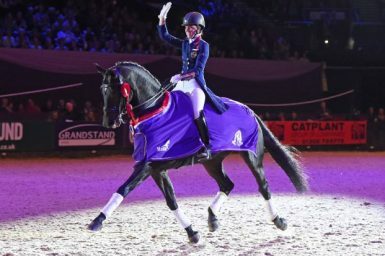 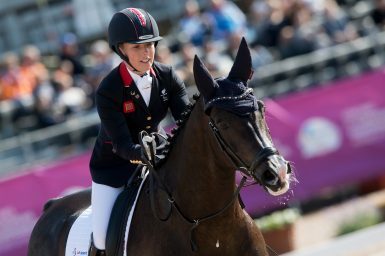 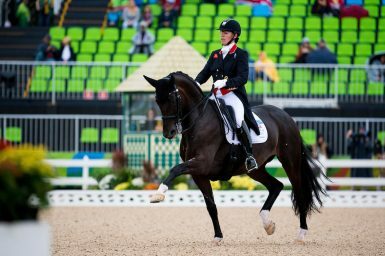 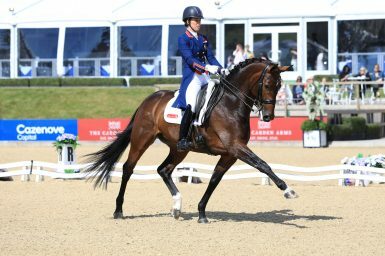 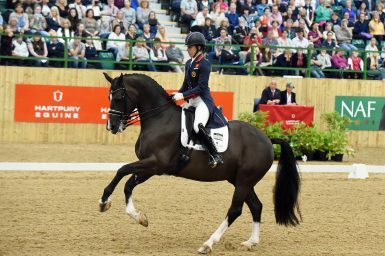 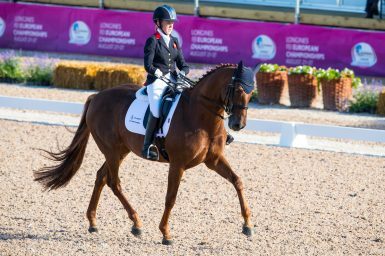 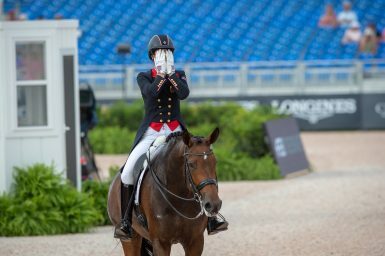 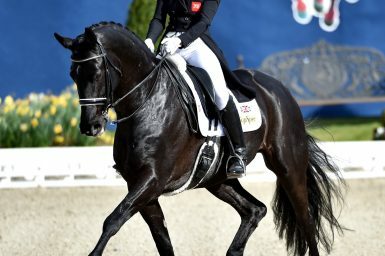 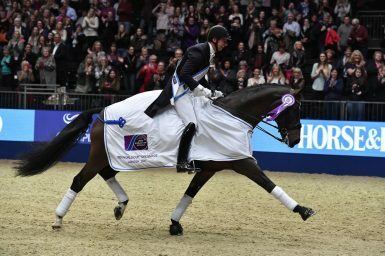 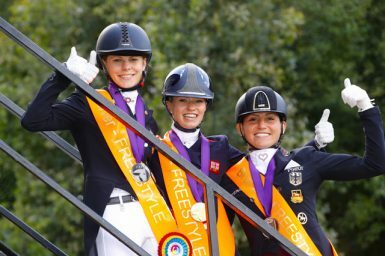 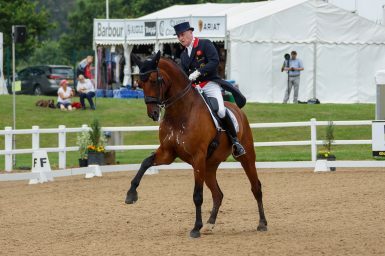 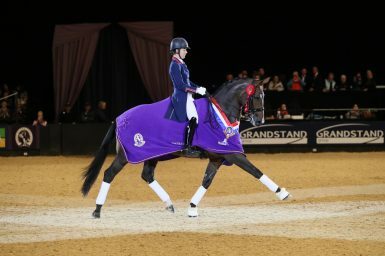 Dressage: Can Britain’s golden couple do it again? 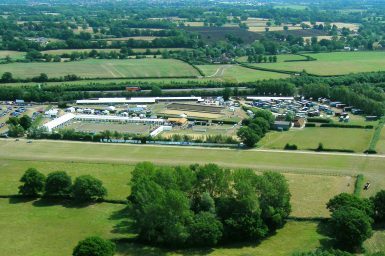 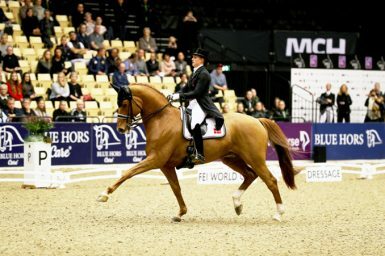 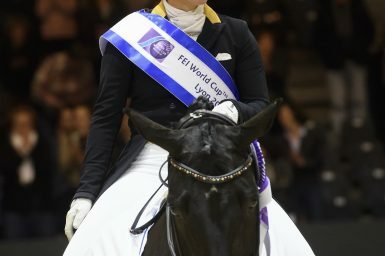 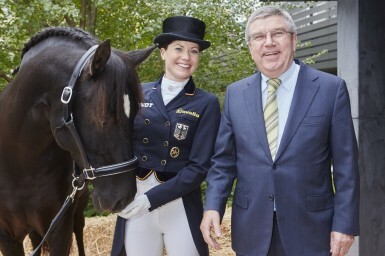 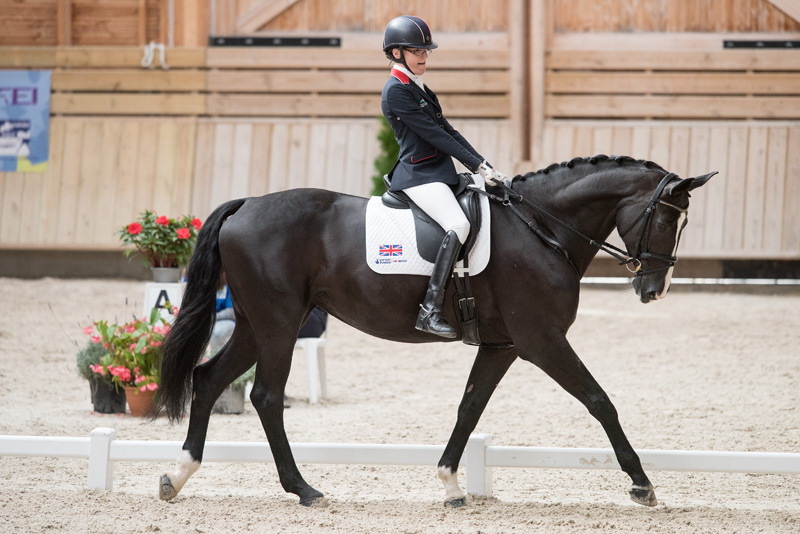 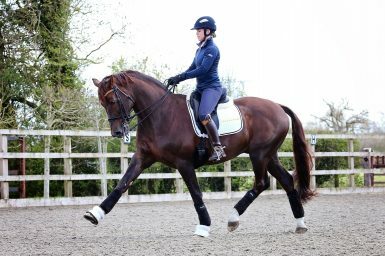 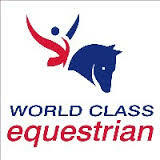 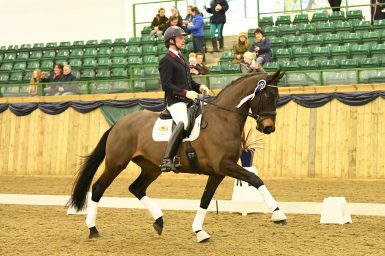 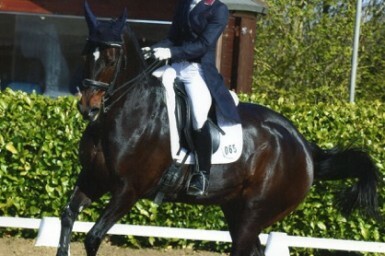 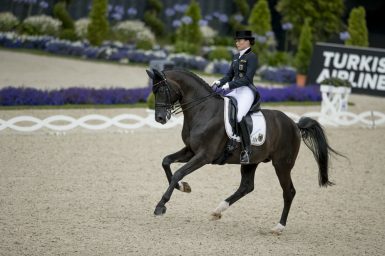 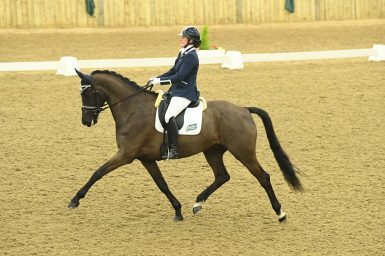 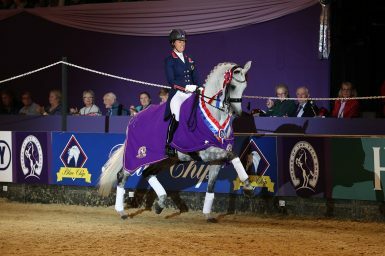 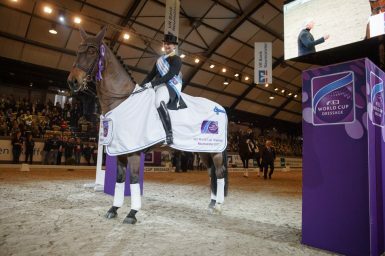 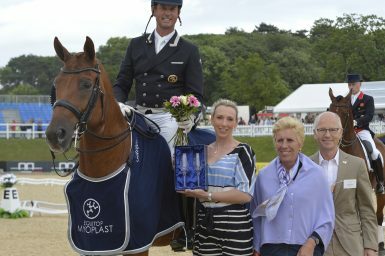 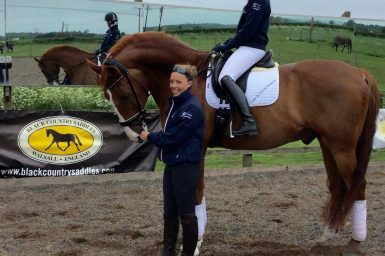 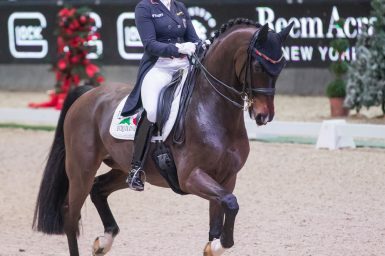 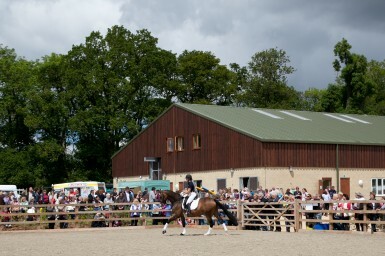 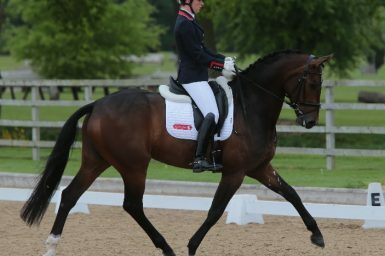 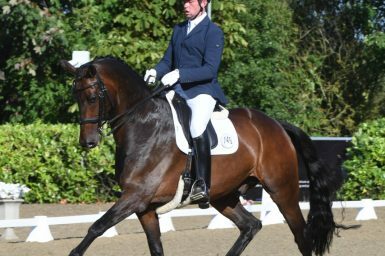 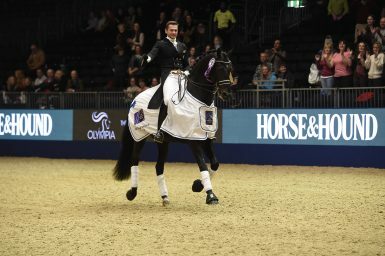 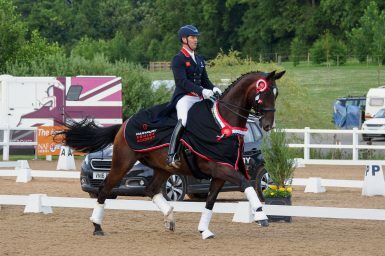 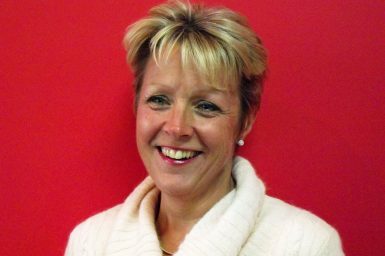 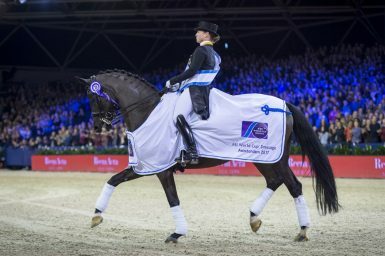 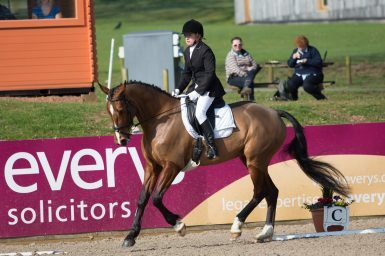 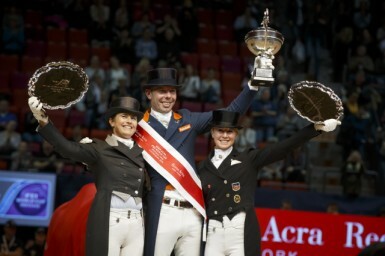 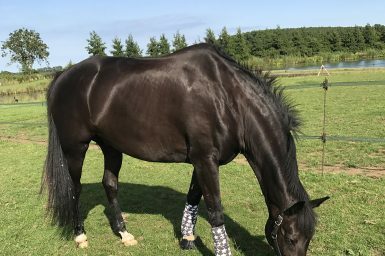 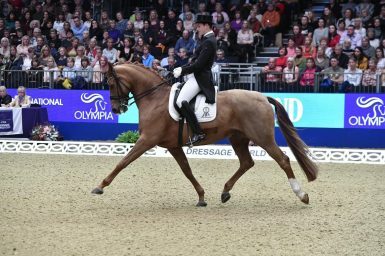 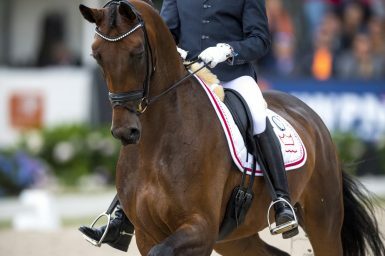 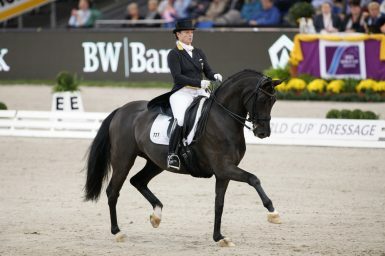 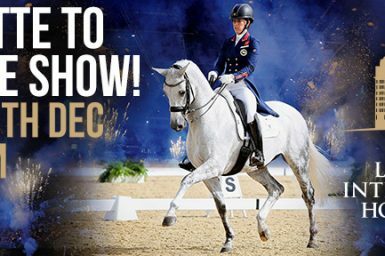 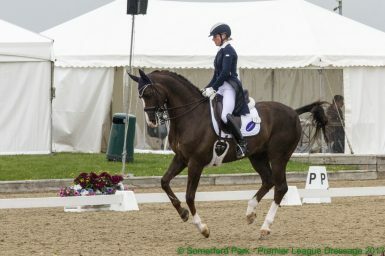 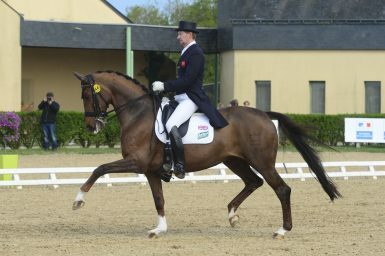 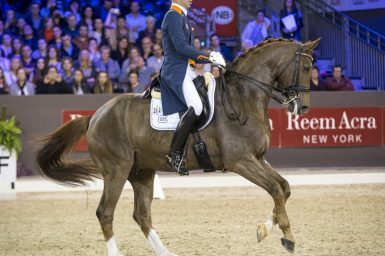 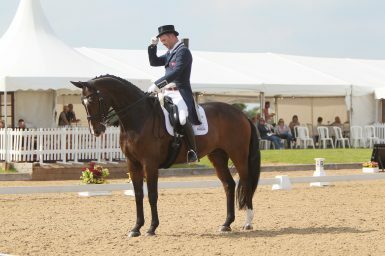 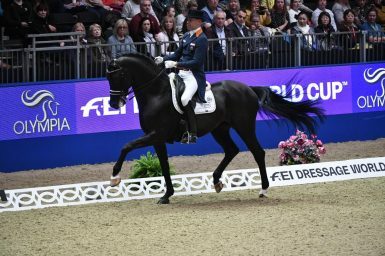 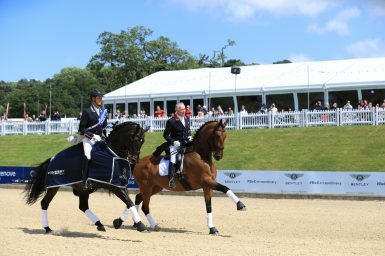 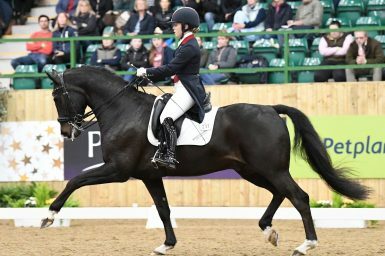 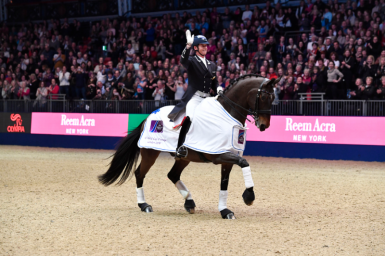 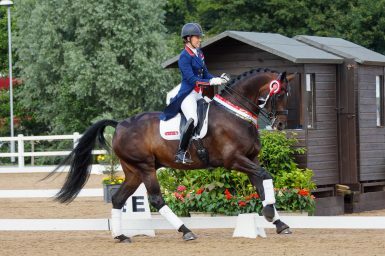 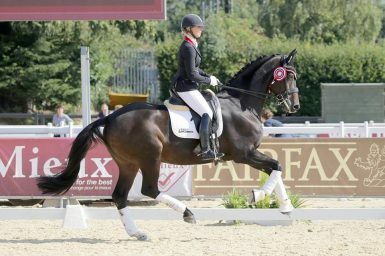 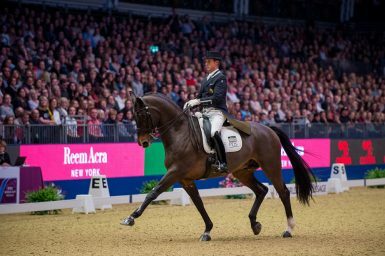 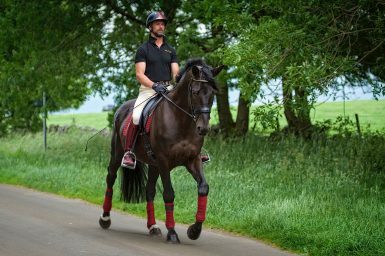 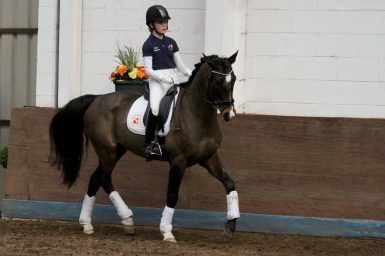 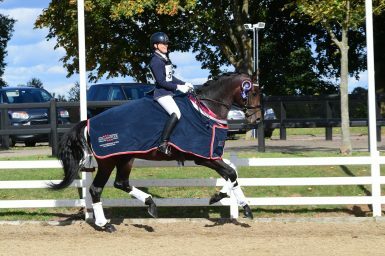 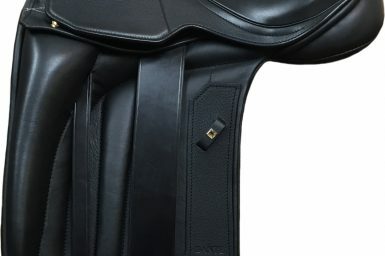 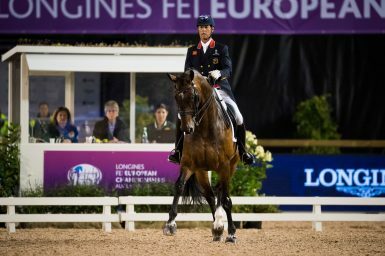 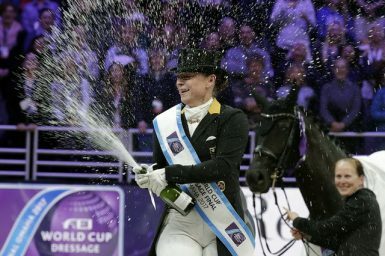 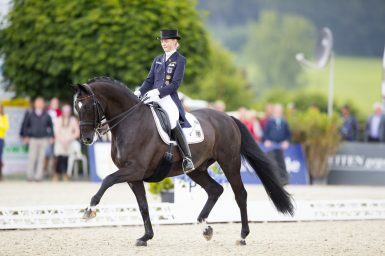 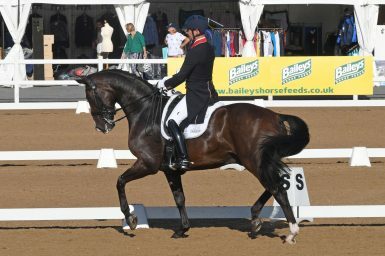 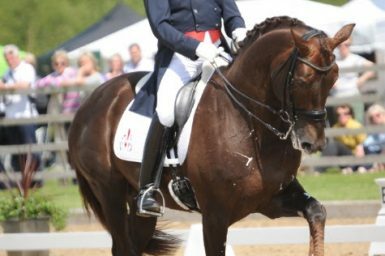 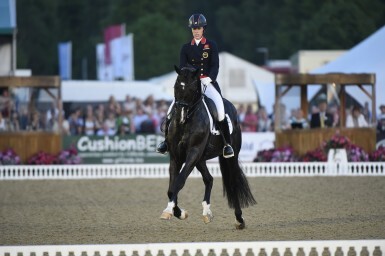 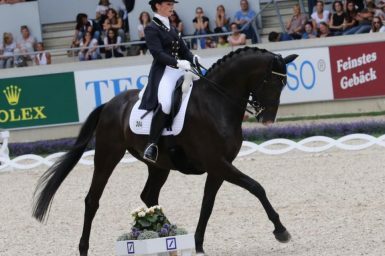 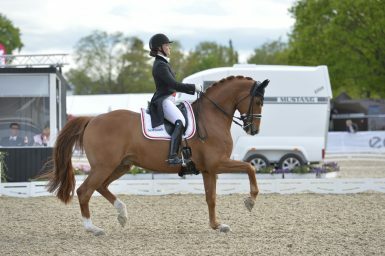 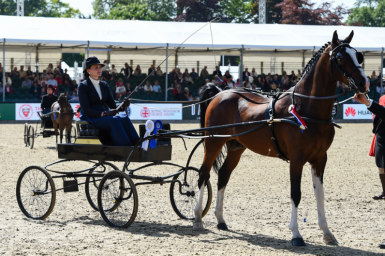 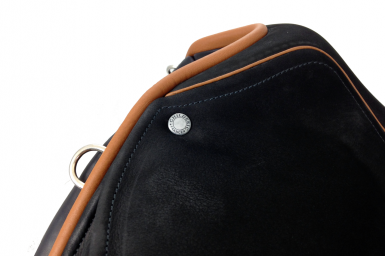 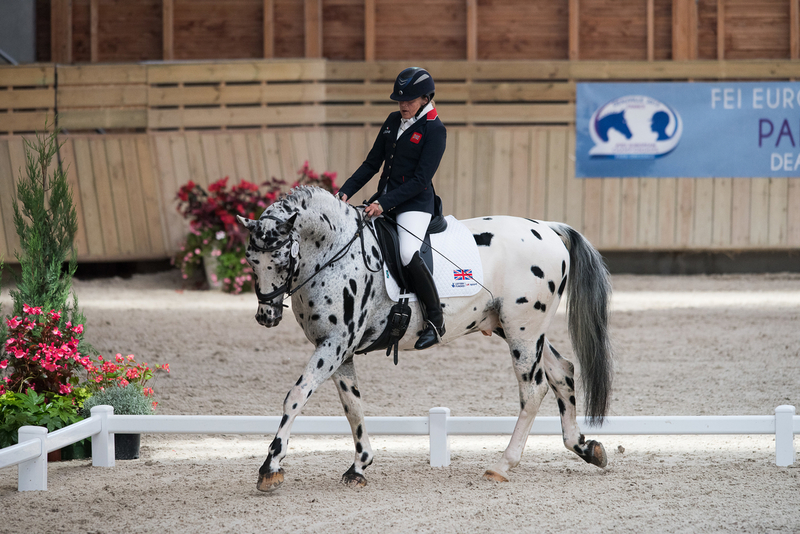 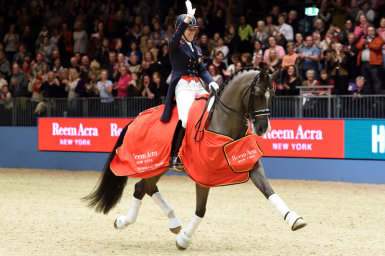 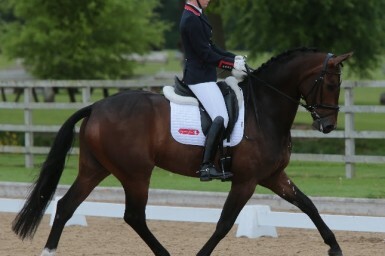 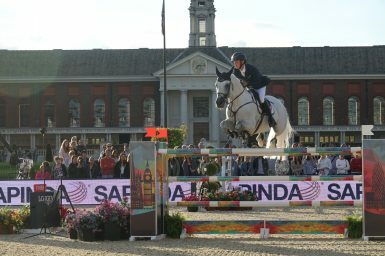 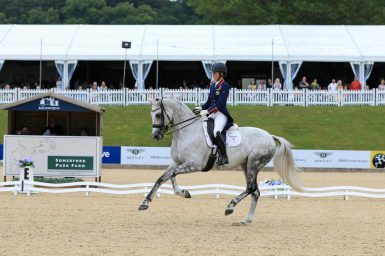 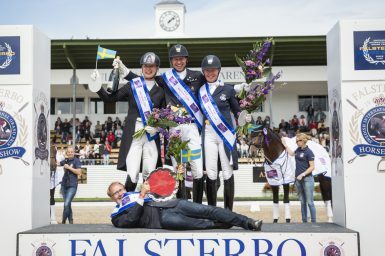 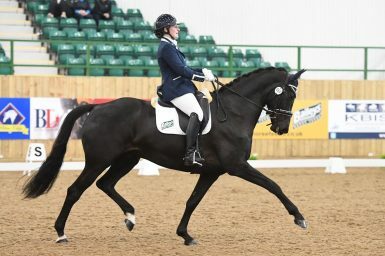 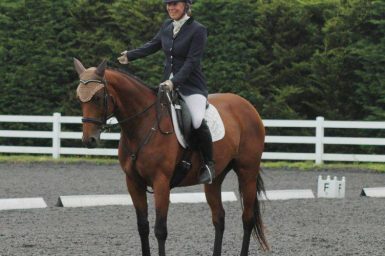 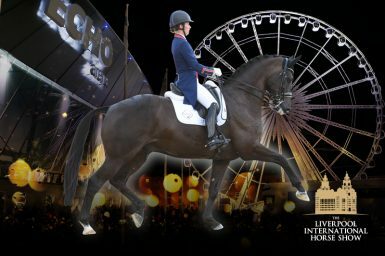 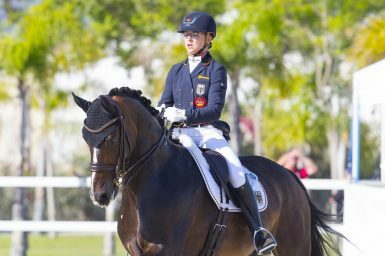 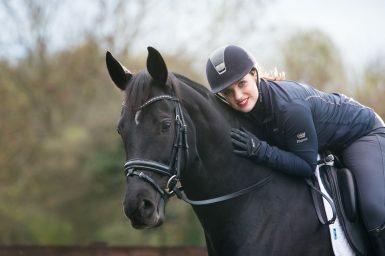 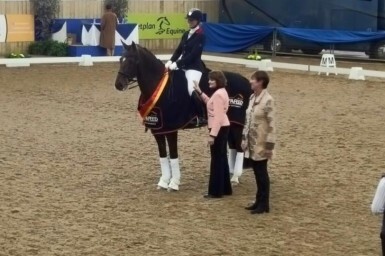 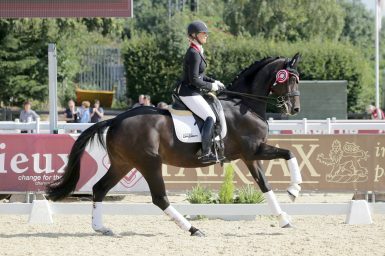 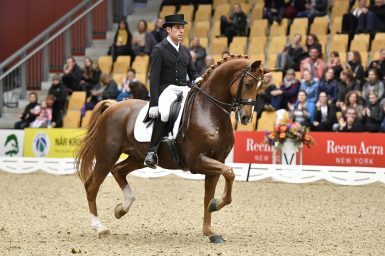 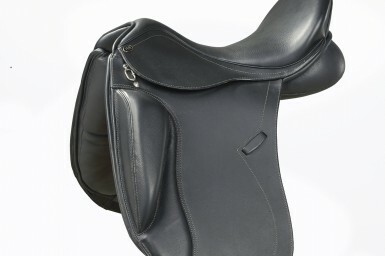 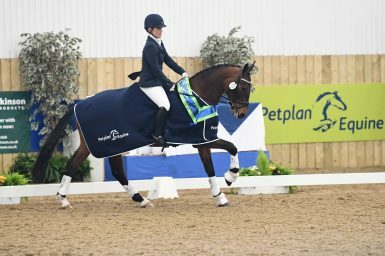 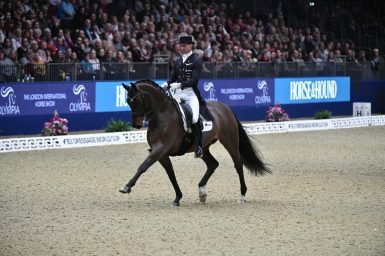 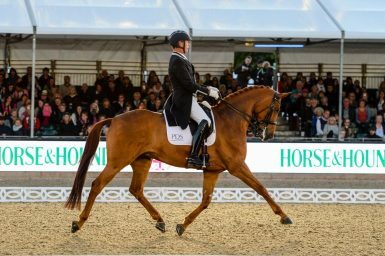 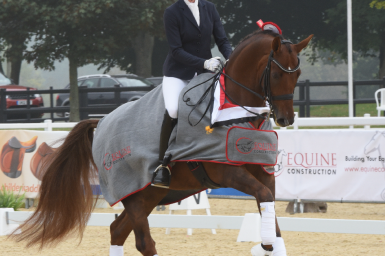 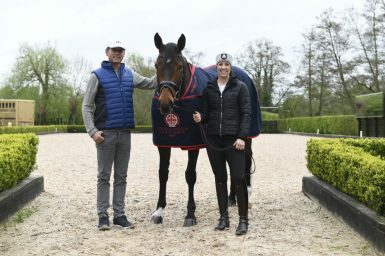 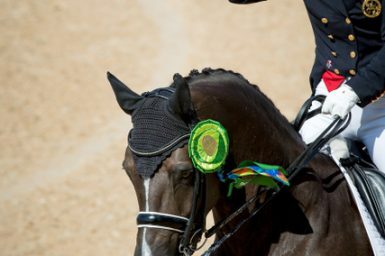 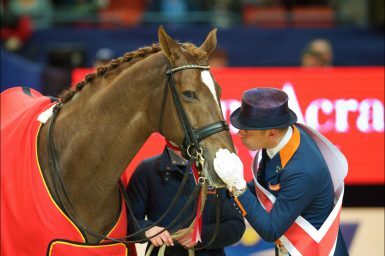 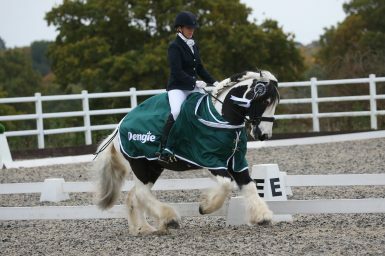 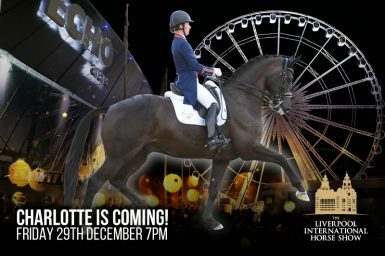 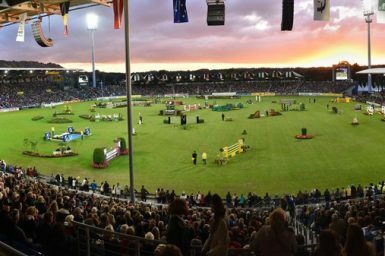 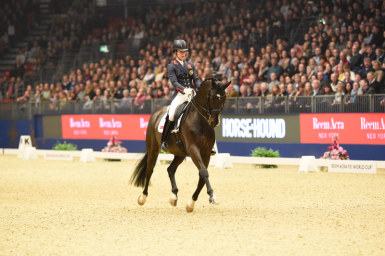 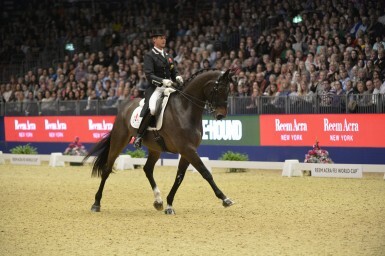 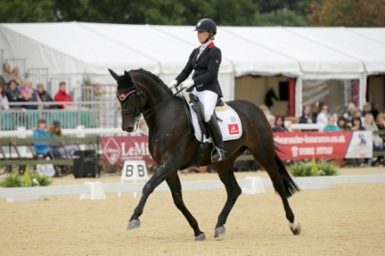 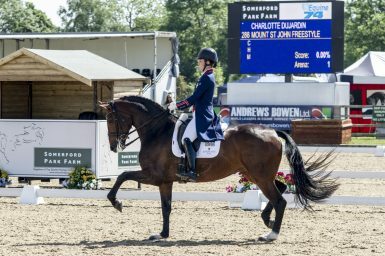 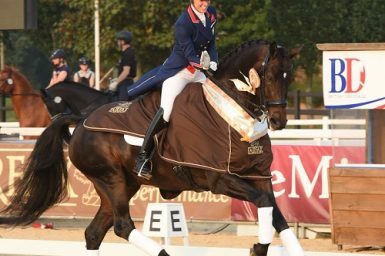 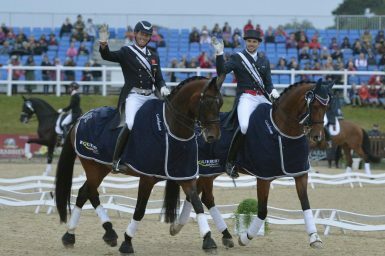 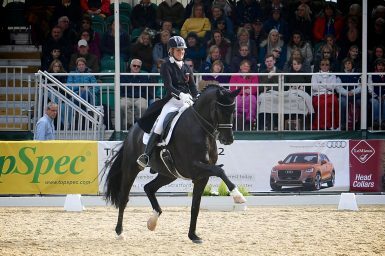 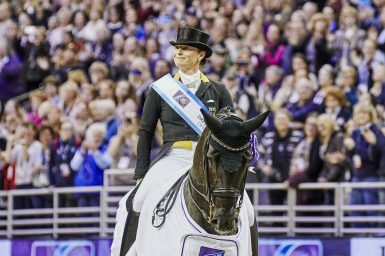 Double Sponsorship News From Dressage Deluxe!